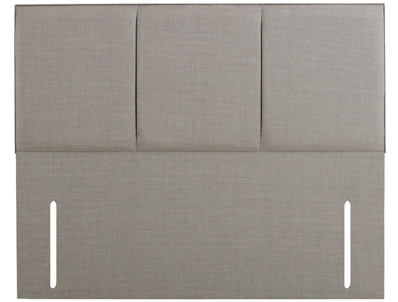 The Abby headboard from healthbeds is only available as a floor standing headboard and is supplied 120cm high and in 5 fabrics as seen on the healthbed bases . 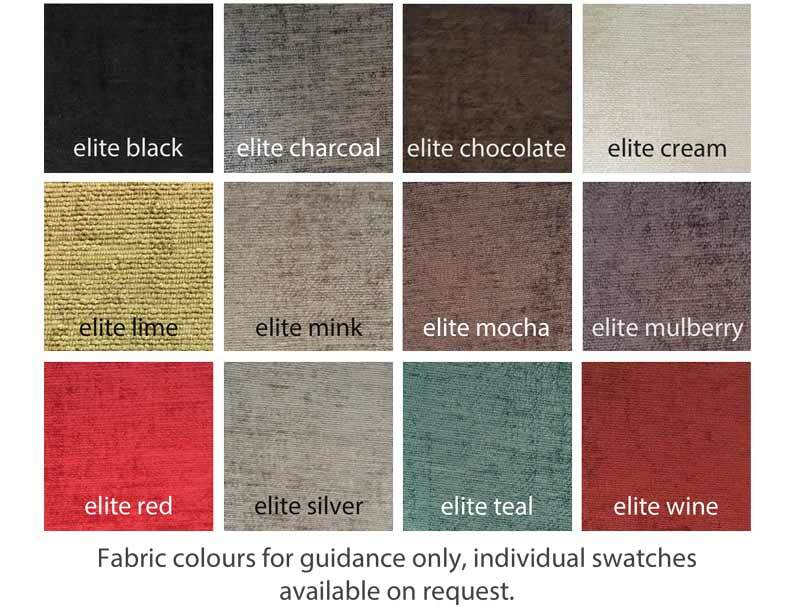 The Abby headboard looks great on the Healthbeds ottoman or on a divan bed with a deep mattress and is offered in 5 different colour fabrics it comes as standard in 120cm height . 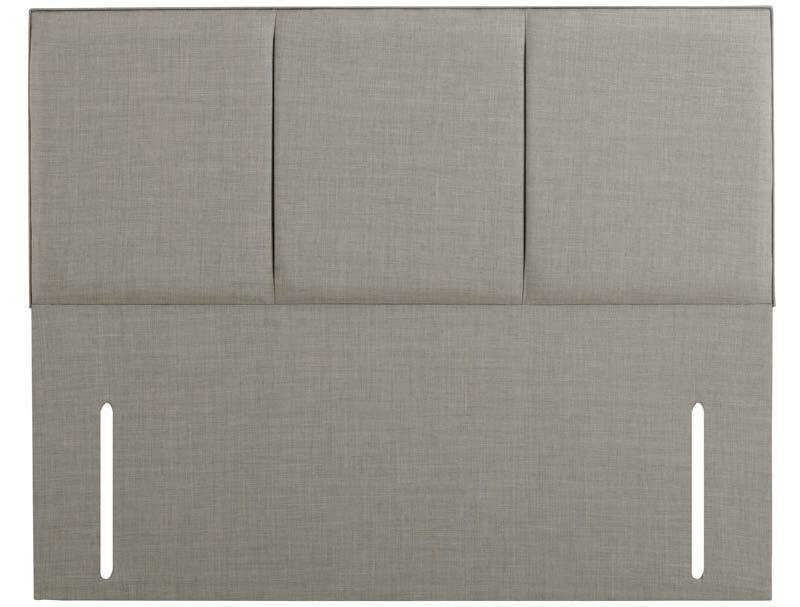 Because this headboard is large it will be delivered by a standard delivery company in 14-21 days.